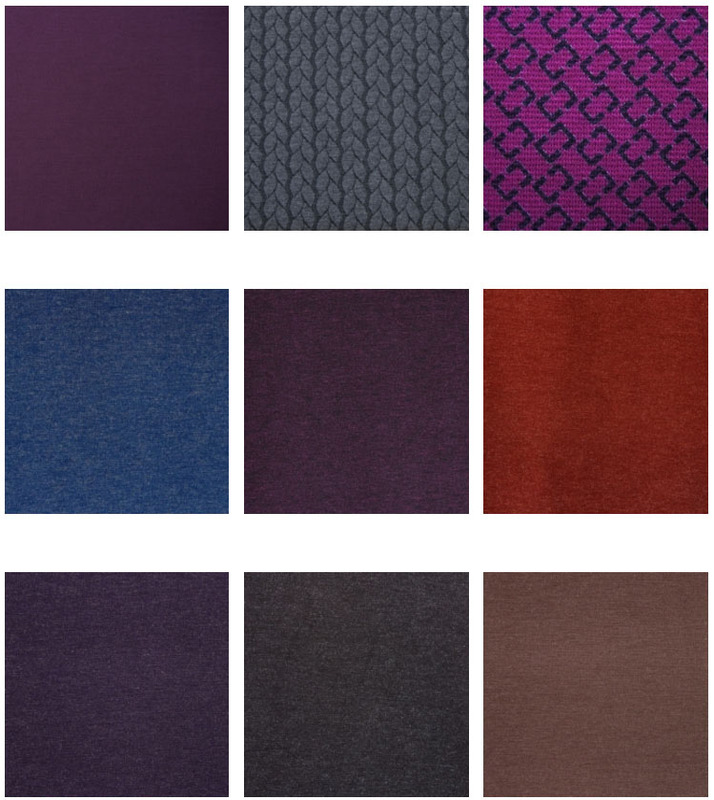 Ponte Roma is a stable, medium weight jersey fabric. It is made in a double knit construction, has an elastic quality with a slight horizontal line. Ponte Roma can be made from all sorts of different weights of yarn and often contains elastane for some more stretch. 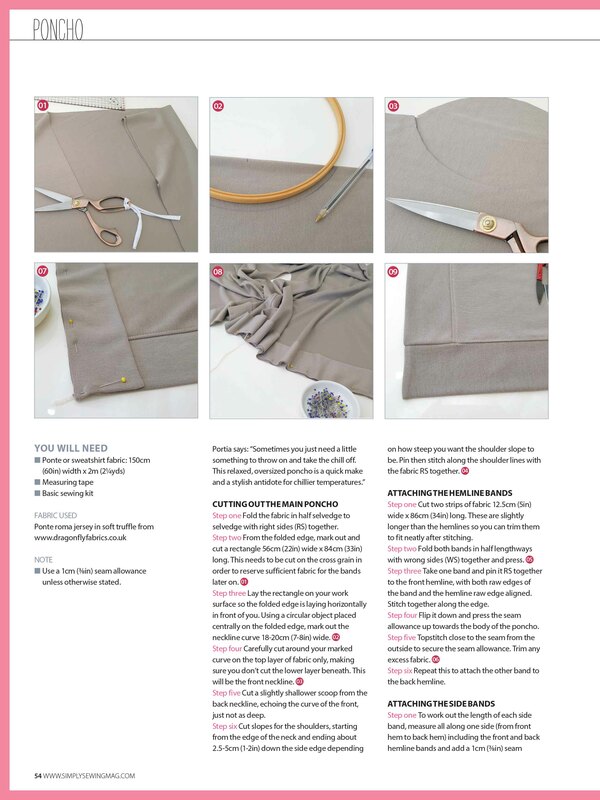 The fabric edges do not curl when it’s cut, therefore this jersey is easy to sew and these attributes make it a good starting place for those who haven’t yet sewn with knits before. Ponte Roma is easy to wear and durable, perfect for everyday wear. It is a flattering fabric and it doesn’t cling to the body, it is stable so holds its shape and resists creasing. 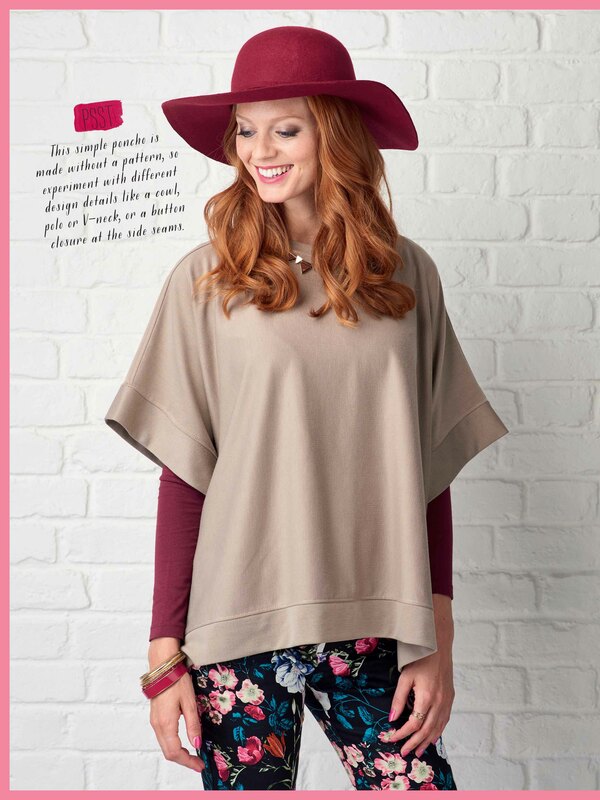 Ponte Roma knit is cosy and soft and drapes beautifully. Perfect for Autumn/ Winter It makes great dresses, skirts, tunics, yoga style trousers, soft jackets and tops. 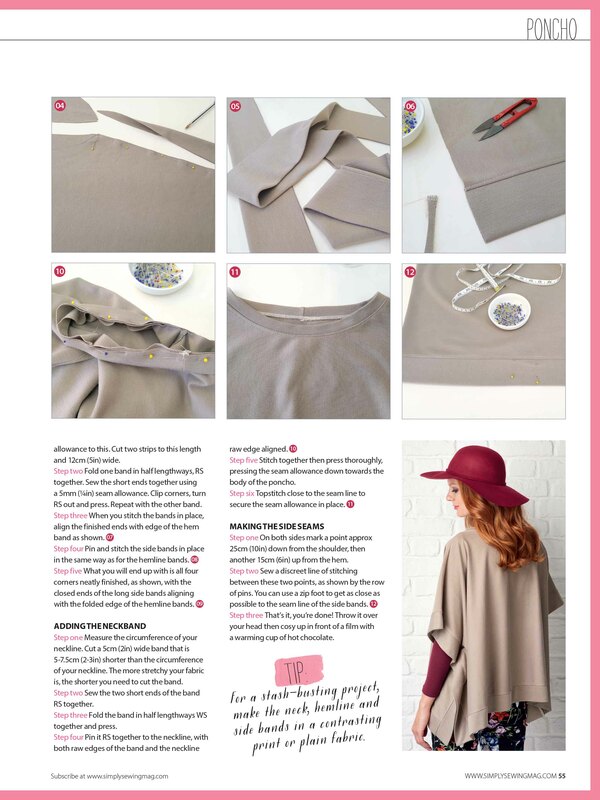 Please let us know if you have any questions or comments about this article, whether you’d like some advice on fabric choice or whether you’d like to see some samples. 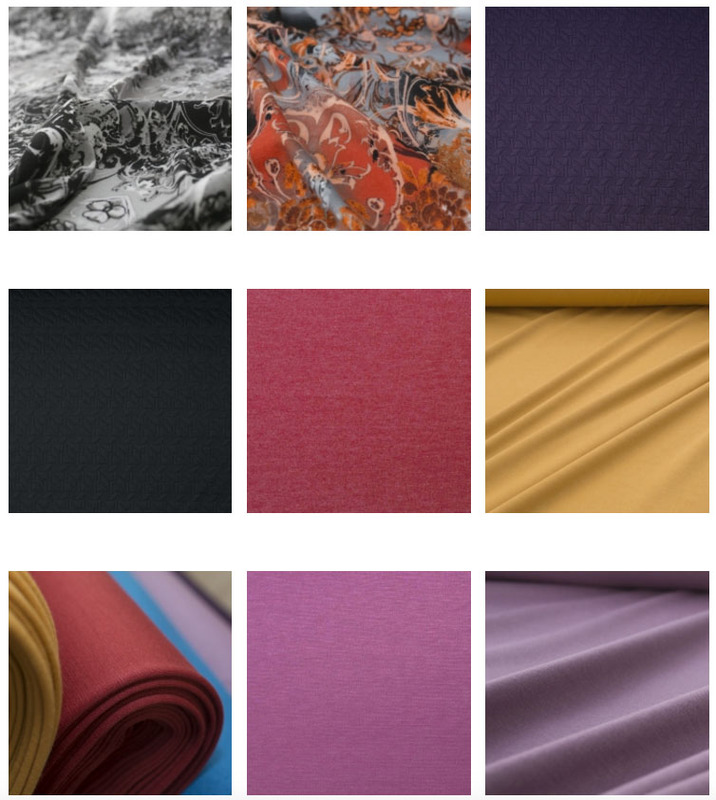 Contact us at sales@dragonflyfabrics.co.uk.